Dan Cicchino is the owner of Blackwell Septic Service. He describes himself as: a self-motivated individual with 20+ years of experience in plumbing, construction, electrical, and HVAC as well as being a proficient diesel mechanic. He was the sole proprietor of a trucking company in his early twenties and has always had a strong work ethic and pays close attention to detail in all that he does. He thrives in taking control of a situation and directing a team of people and organizing a job from start to finish. Blackwell Septic Service was created in 2005 out of Pipersville, Pennsylvania. The owners wanted to create a company to help the community with all of thier septic needs. Since then, Blackwell has become a full-service, family-owned septic company that designs, installs, and repairs new and existing septic systems. We now service primarily Bucks and Montgomery Counties. We work with numerous realtors throughout the area to help customers through the septic inspection process and are a key component in bringing their real estate transaction to completion. We work arm and arm with home owner’s and their specific heath departments to ensure that the services we provide are compliant and up to code. 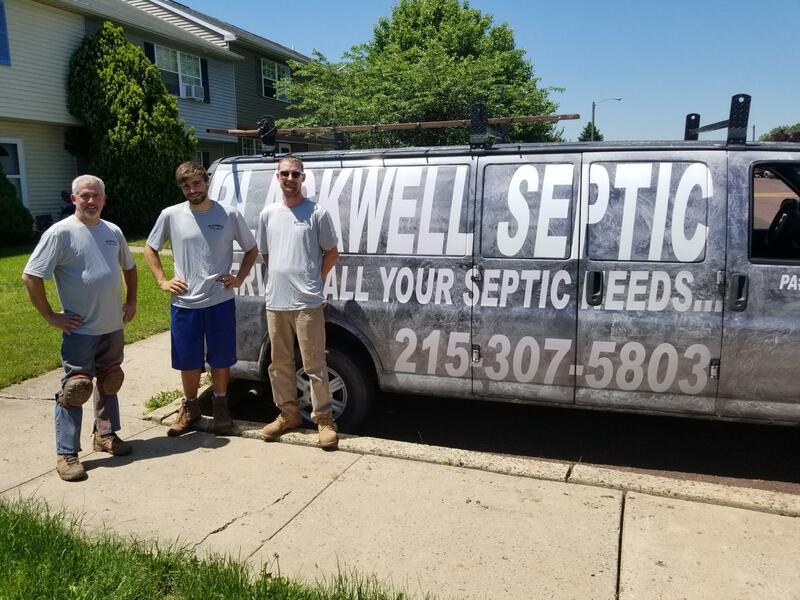 Blackwell Septic Service has become well known in the area and is growing year by year through word of mouth in the community.